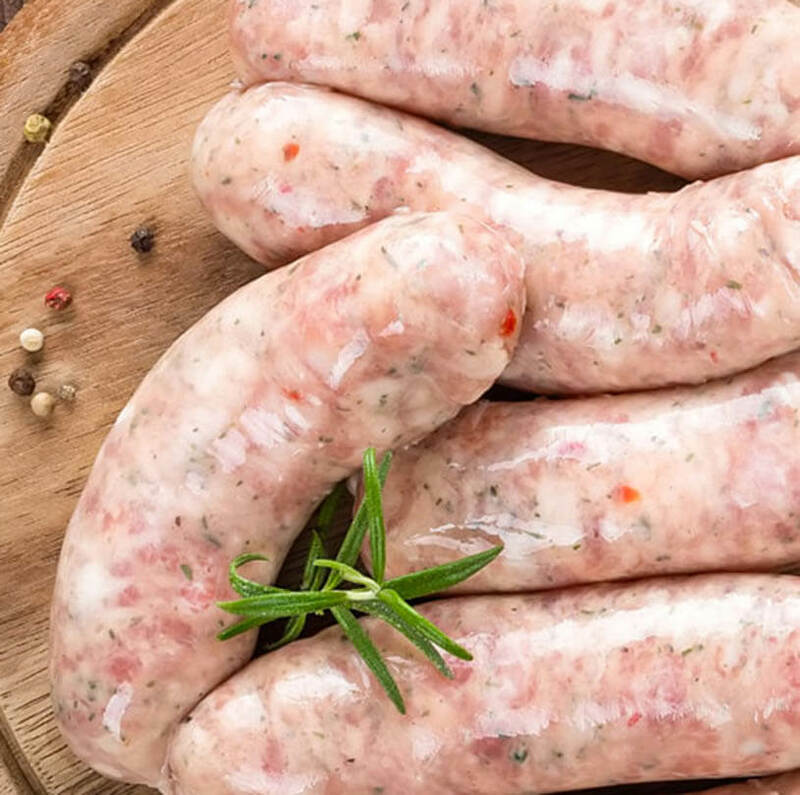 Taste the difference of handcrafted organic chicken sausage made from all natural and full-flavored products. 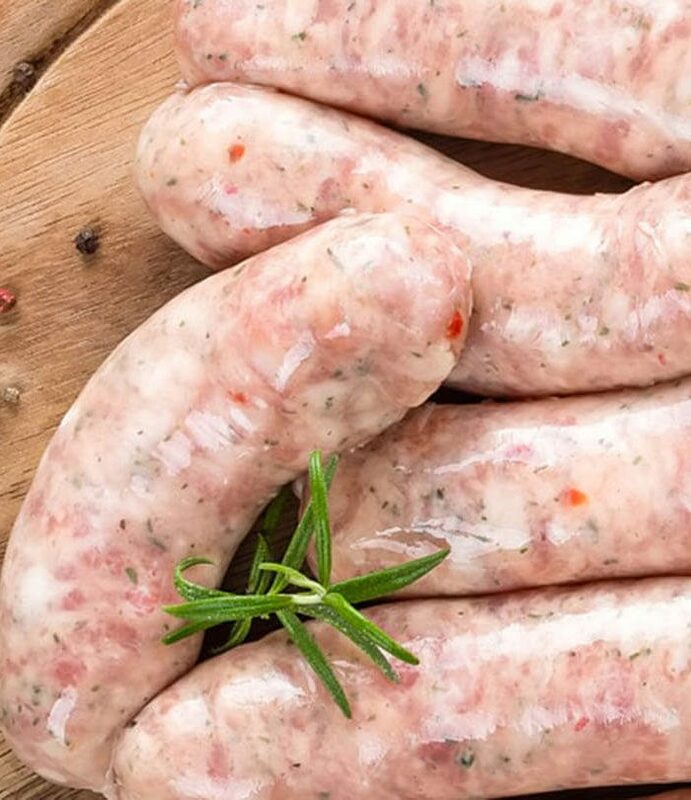 Made fresh in Singapore, the Thai Basil, Lime & Sweet Chili Chicken Sausage is gluten free, with no preservatives, artificial ingredients or extenders. The gourmet Thai style is handcrafted with an attention to flavor—mixing chicken, Thai basil, lime and mild sweet chilli. Definitely a crowd favorite because of its flavorful profile and great texture. Snap frozen to lock in the freshness. Best cooked on barbecue or pan-fried. 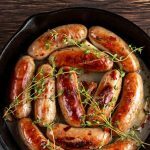 Enjoy the sausages with rice/and or salad.